We build sustainably and with your home’s future longevity, front of mind. At Beach Houses, our philosophy is based on a strong belief in the art of building for sustainability and longevity. 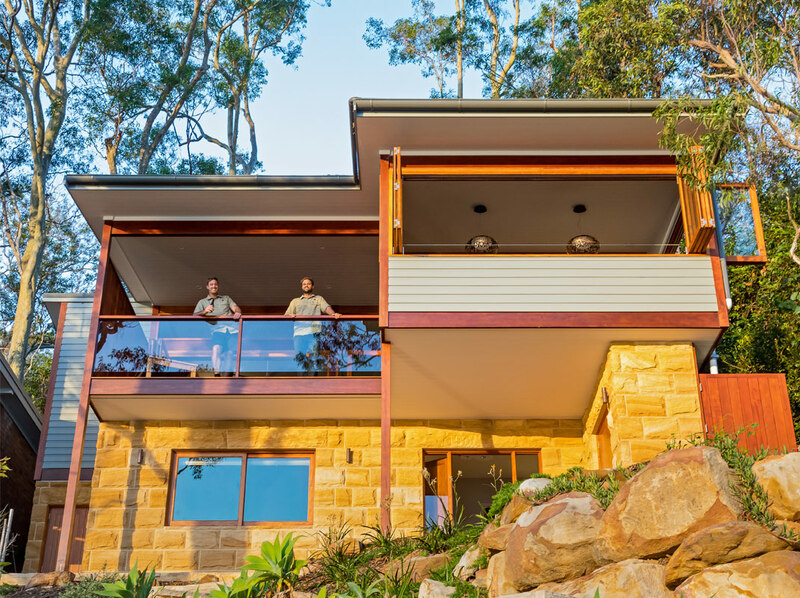 With extensive knowledge of local Australian materials, we provide superior craftsmanship and construction techniques that facilitate the creation of bespoke architectural homes that can be enhanced by the application of sustainable design principles; including the use of solar, plantation timbers, recycled hardwoods, and rainwater harvesting etc. 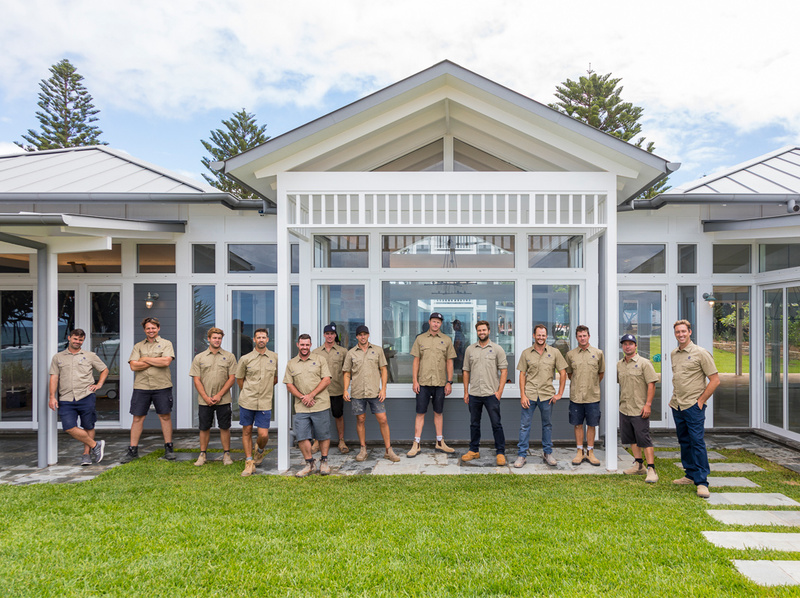 Our years of experience specialising in coastal architecture has led us to develop a deep understanding of what it takes to build homes that both endure exposure to the harsh Australian elements and become more beautiful with time. Working closely with both home-owners and architects, our team is experienced in running projects smoothly and efficiently. With the highest possible standards in safety, cost planning, reporting, budget management, and time management, we pride ourselves on our attention to detail and level of transparency across everything we do. Our highest priority is in establishing strong relationships with our clients and ensuring that the visions for their homes are realised in totality. Tom Hicks spent 11 years working for Hicks & Paine Builders; a company with a prominent reputation for quality Australian hardwood construction across Sydney’s Northern Beaches and North Shore. In 2007 Tom started Beach Houses Australia, bringing with him the many values and principles of design and construction instilled in him through his father’s business. Mike Hilton worked together with Tom on the first major Beach Houses project in 2008, restoring and extending a federation-era villa with heritage overlays. Mike re-joined Beach Houses in 2015 as a Director after paving a career in Project Management with top tier commercial firms, where he discovered his interest and specialisation in waterfront constructions for Defence.